The wife: a woman bent on revenge, but how far is she willing to go...? Jack Jordan is one of my favourite authors so it was like having a trip to 'excitement city' when he released a novella as I waited patiently for his next novel. The writing as usual is superb but this book is SO good that the pages flick by so quickly and, being a novella, the whole experience is over far too quickly. Yes, I'm a greedy reader and I want more Jack Jordan books! I can almost hear Jack's fingers whooshing over the keyboard...as my wishes do sometimes come true! So...A Woman Scorned...wow! What a book, it is absolutely gripping and full of surprises. I certainly wouldn't want to cross this scorned woman! 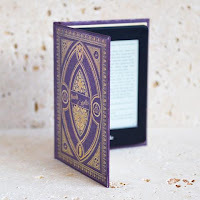 I positively whizzed through the book and although I wanted to savour every single word, I just couldn't read it fast enough. Jack Jordan has that knack of giving you just enough Hansel and Gretel crumbs to follow whilst also releasing the handbrake on the runaway train so you can't read it fast enough before the breathtaking conclusion. Amber is one of those women that I would love to have as a friend but at the same time I would be frightened of saying the wrong thing to her. At the flick of a switch she can go from being the perfect wife to a cold calculating woman bent on revenge. I loved that about her though, how she gave the illusion that everything was fine when behind the scenes she was like 'I'll get you, you cheating b*stard'. Having read as many books as I have, I did guess a little of the big reveal but I still enjoyed every single second of it. Nobody can write with as much drama and unbridled tension as Jack Jordan and if you haven't discovered him yet, I urge you to pick up, not one but, all of his books right now! 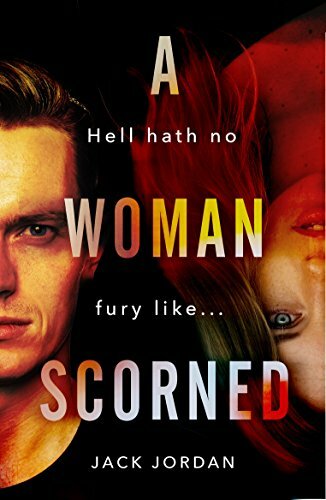 A Woman Scorned is an absolute belter; thrilling, gripping and completely riveting, you won't be able to put it down!